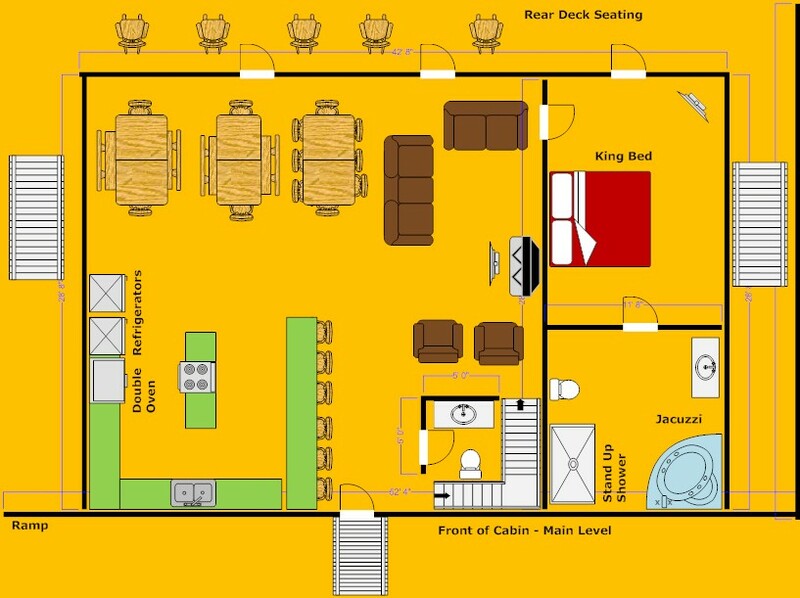 Everybody needs a stay in a Palace- and you've found the ultimate! 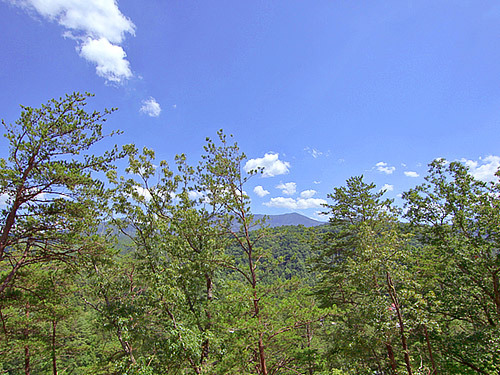 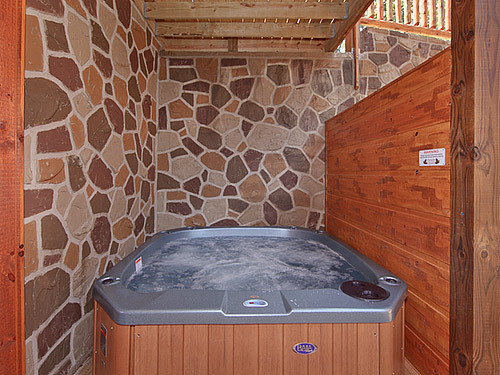 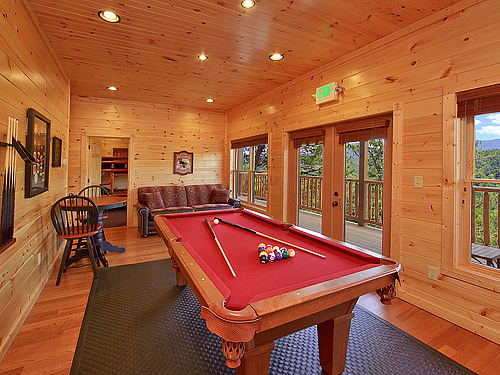 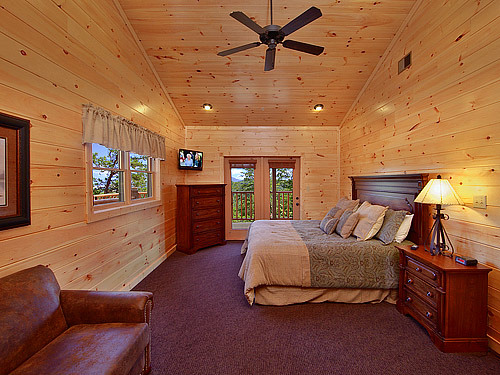 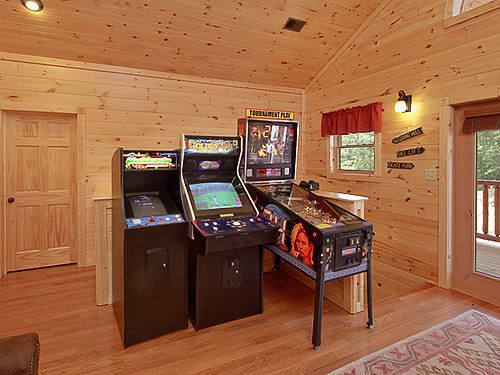 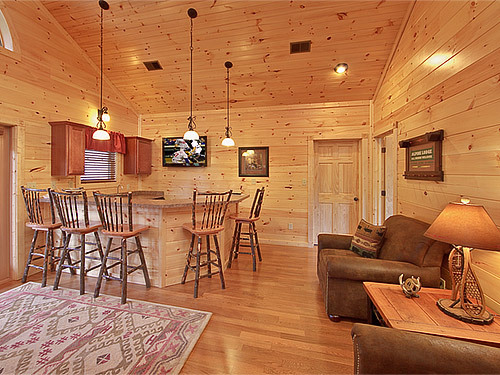 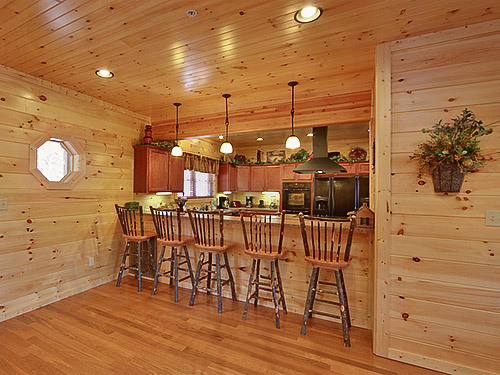 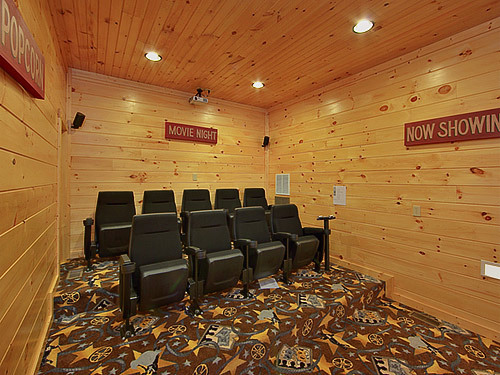 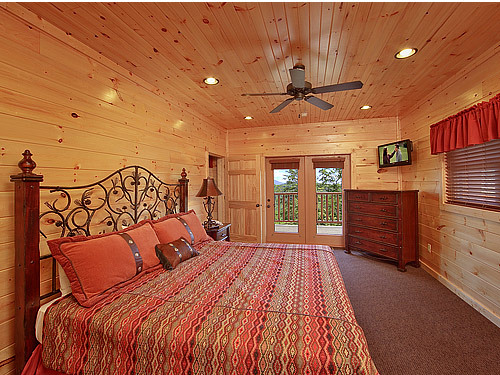 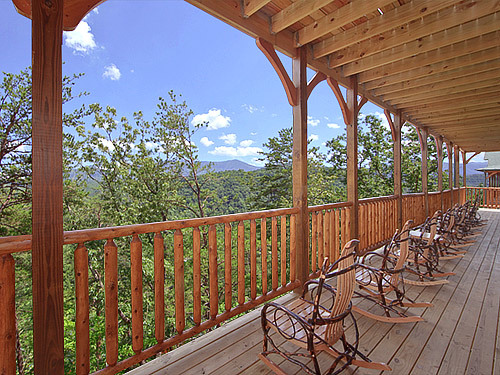 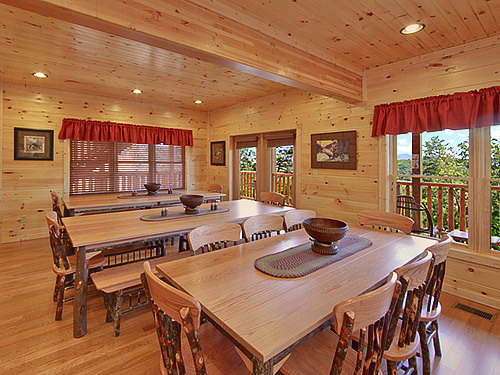 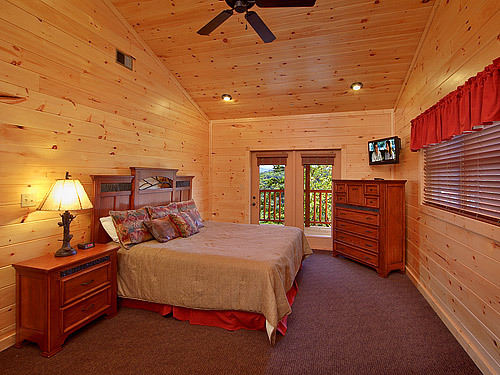 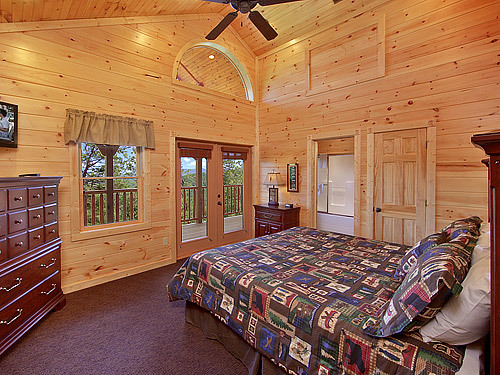 Getaway to a Gatlinburg cabin that features the best of everything - a supreme location filled with awesome amenities that will please guests from 7 to 70. 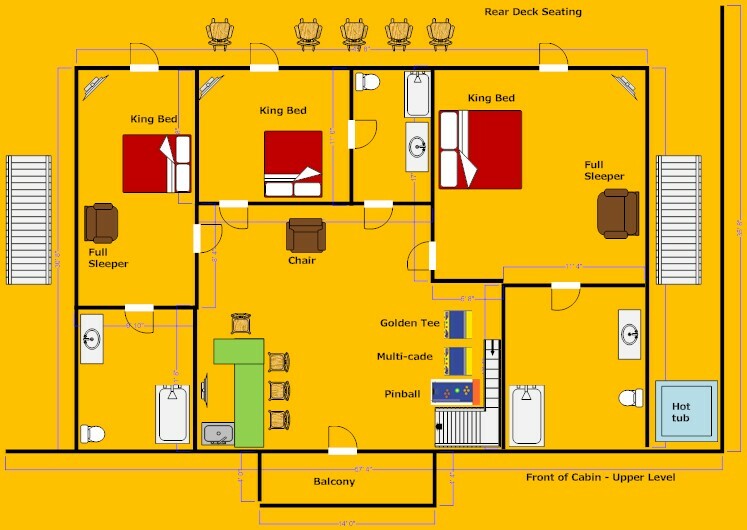 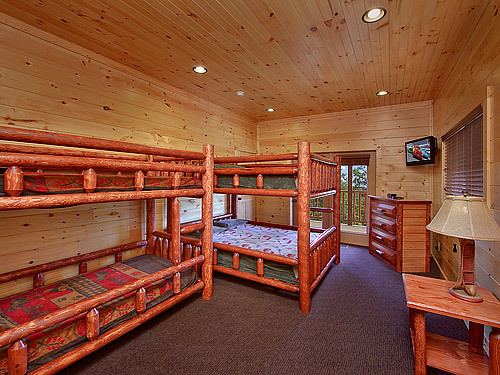 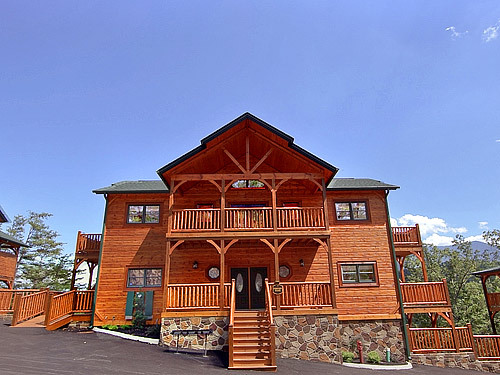 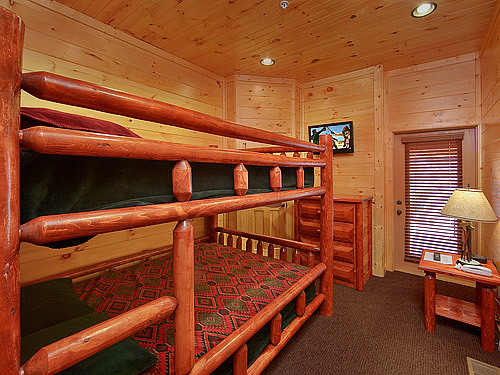 A massive seven bedroom luxury log cabin capable of comfortably accommodating 28 guests, Parkview Palace is the definition of rustic elegance with 4 king bedrooms, two queen sleeper sofas as well as several queen bunk beds. 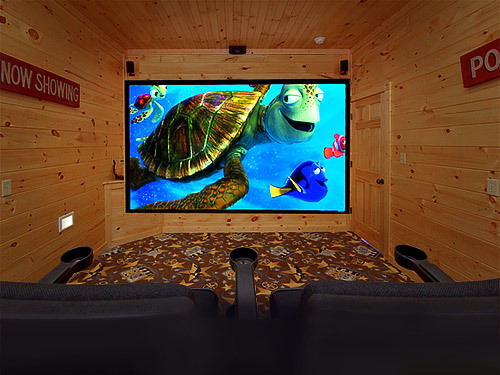 10-seat Home Theatre with 8' screen. 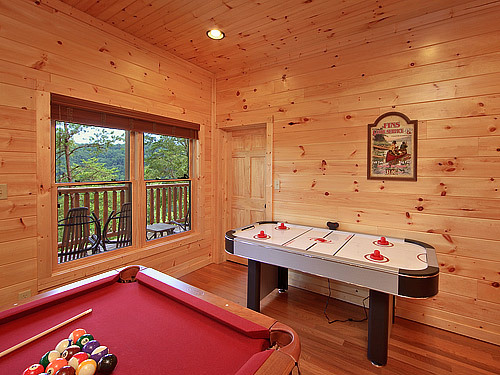 Pool table, 8 TVs with DVD including air hockey, Ms. Pac Man, Galaga, pinball and two hot tubs. 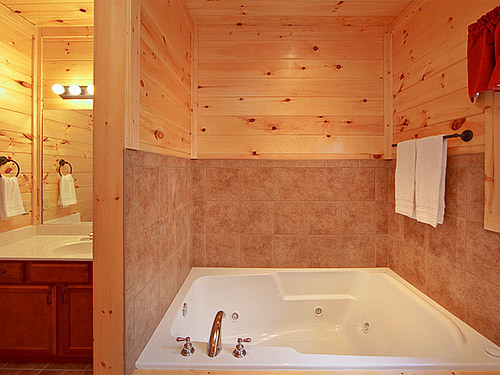 Six full baths, each with vertical jetted shower spa. 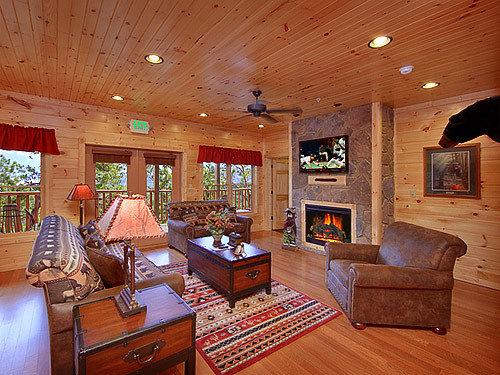 One fireplace. 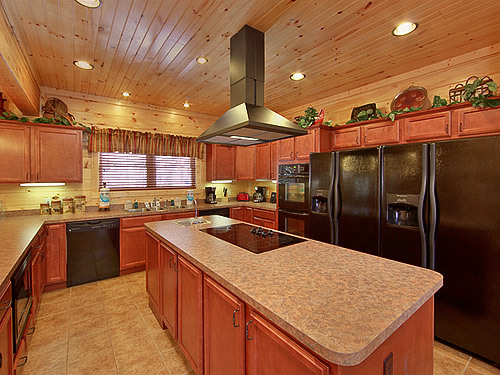 Spacious gourmet kitchen with double oven and refrigerator. 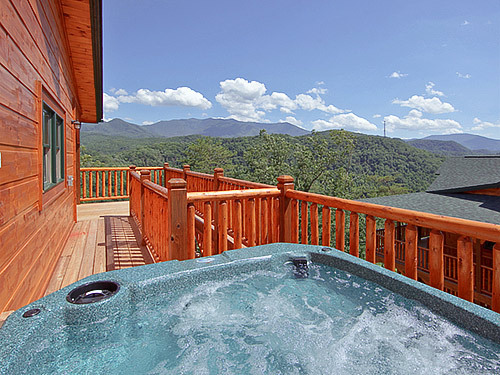 Just seconds from the Great Smoky Mountains National Park and downtown Gatlinburg in our Gatlinburg Falls Parkview Resort. 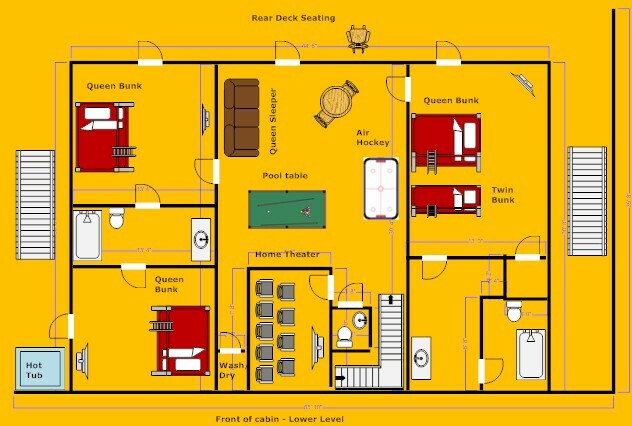 Parkview Palace...plan your getaway together today.